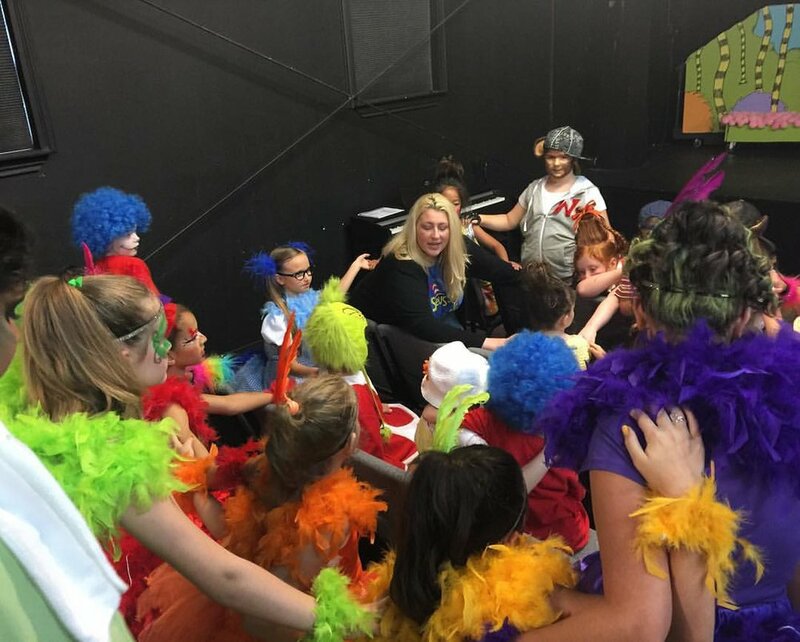 Little Mermaid JR is a fun packed adventure featuring many roles for both boys and girls! Journey "under the sea" with Ariel and her aquatic friends in Disney's The Little Mermaid JR., adapted from Disney's Broadway production and the motion picture (featuring the enormously popular Academy Award-winning music and delightfully charming book and lyrics). Based on one of Hans Christian Andersen's most beloved stories, Disney's The Little Mermaid JR.is an enchanting look at the sacrifices we all make for love and acceptance. *Classes will begin Tuesday January 9th, 2018. May 7th-9th 4:30 pm-8:00 pm. 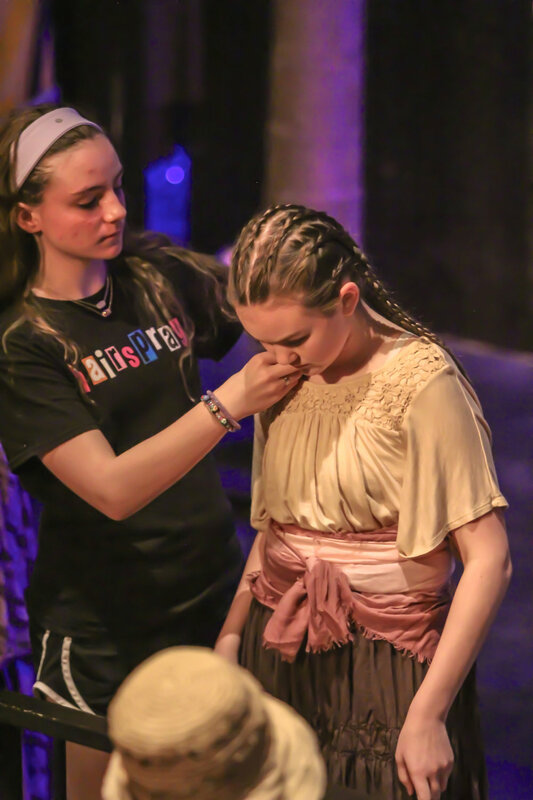 Technical and Dress Rehearsal- April 30th-May 2nd 10am-3:30pm. Saturday, May 5th, 4:00pm & 7pm. In the event of an Understudy show- 11am May 5th. 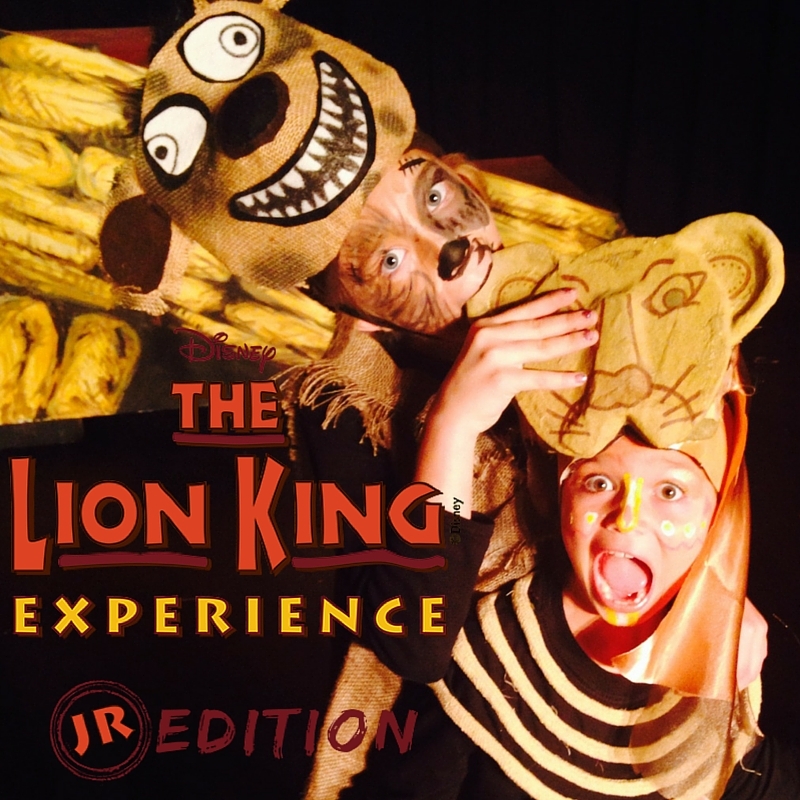 Disney's The Lion King has captivated the imagination of audiences around the world and now you have the opportunity to participate in this one-of-a-kind musical. 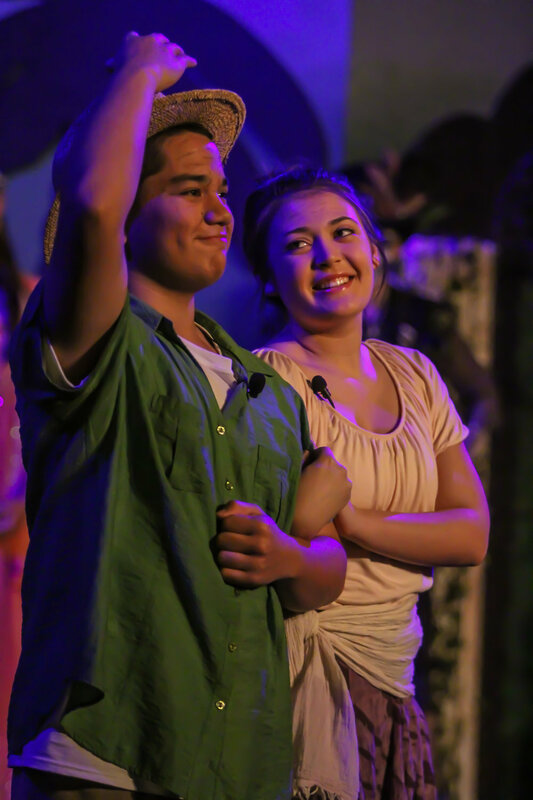 The African savannah comes to life on stage with Simba, Rafiki and an unforgettable cast of characters as they journey from Pride Rock to the jungle... and back again, in this inspiring, coming-of-age tale. This class is for beginning homeschool students. April 21st, 5pm & 7pm. This class will rehearse on Thursdays from 12:00-3:30 pm beginning January 11th. , Saturday, April 14th, at 5pm and 7pm. Tuition: $460 (Tuition can be broken up into five monthly payments of $92). 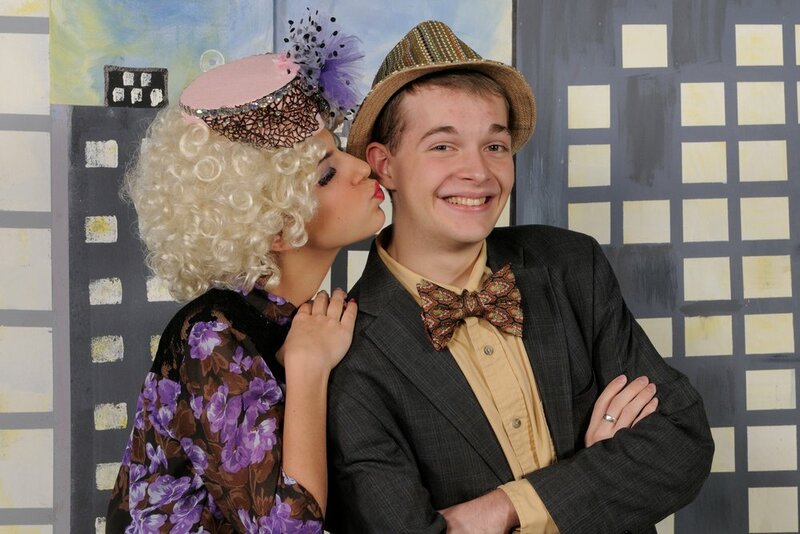 Guys and Dolls is an adaptation of the show considered by many to be the perfect musical comedy. Its namesake ran for 1,200 performances when it opened on Broadway in 1950 and won numerous Tony Awards, including Best Musical. Frank Loesser's brassy, immortal score and witty book makes Guys and Dolls a perennial crowd pleaser. Set in Damon Runyon's New York City, Guys and Dolls follows gambler, Nathan Detroit, as he tries to find the cash to set up the biggest crap game in town while the authorities breathe down his neck; meanwhile, his girlfriend and nightclub performer, Adelaide, laments that they've been engaged for fourteen years without ever getting married. Nathan turns to fellow gambler, Sky Masterson, for the dough, but Sky ends up chasing the straight-laced missionary, Sarah Brown. Guys and Dolls JR. takes us from the heart of Times Square to the cafes of Havana, but everyone eventually ends up right where they belong. This class will be made up of our advanced homeschool kids. 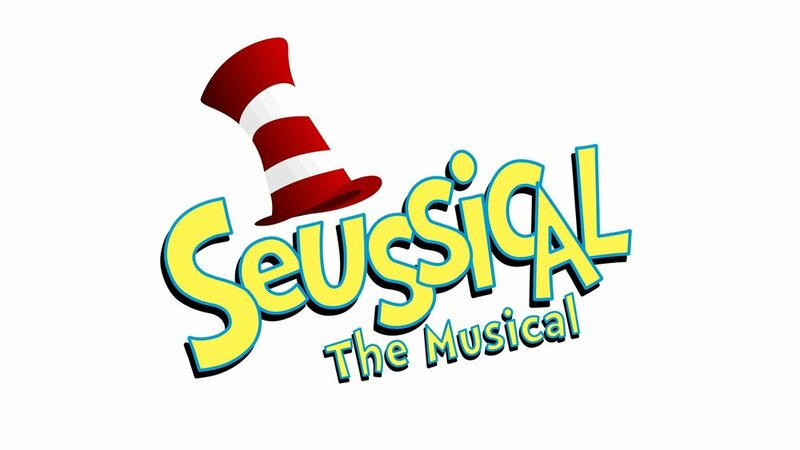 Seussical will involve multiople performances as we will be bringing in students throughout the semester from the school districts. 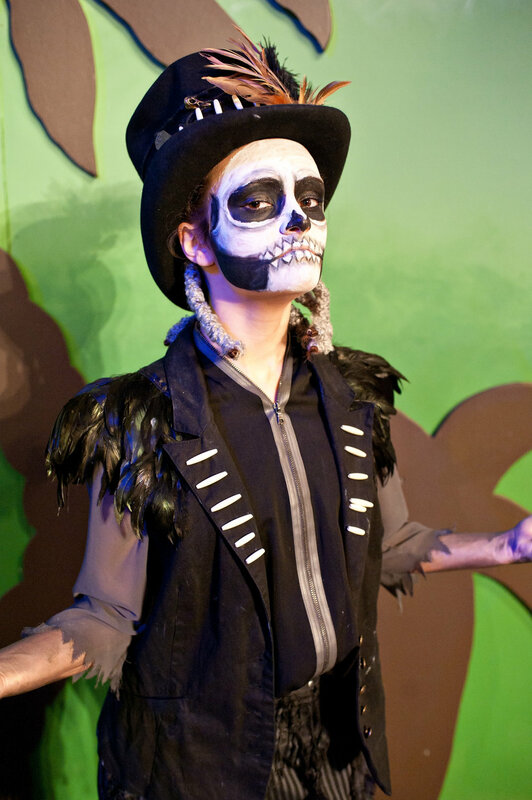 Auditions Dec. 18th 1-3 p.m.
Mondays and Wednesdays 12:00 p.m.-3:00 p.m. Tuition: $575 (Tuition includes; hotel for three nights, tee shirt, tickets to four shows at the Texas Shakespeare Festival, and daily breakfast). payment plan: 5 monthly payments of $115. The winner of many national awards, this uproarious play about life, death, power and first boyfriends was adapted by the author from her popular book, Good-bye, Best Friend (Harper Paperbacks, 1993). Hollywood-wannabe Star, the ultimate Beatles fan, has her path stymied by cystic fibrosis, an inherited disease that assures a young death. She spends most of her time in the hospital, where she confronts fate with imagination by surrounding herself with MTV-inspired bodyguard Flunkies and 'morphing' her dreaded therapy nurse into a pro-wrestler. Then, Star gets a new roommate, Courtney, who is Star's opposite—a pretty cheerleader and apparently not very sick. Neither girl knows much about the other's world, but eventually they come to understand each other, and ultimately, themselves. Auditions: Monday, January, 8th 4:00-6:00 p.m.